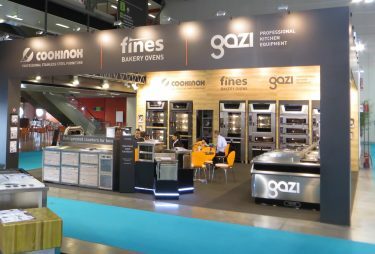 First exhibited of Gazi products in Germany. Internorga 2016 Fair. Many thanks to our partners for support an all the costumers who have visited us. 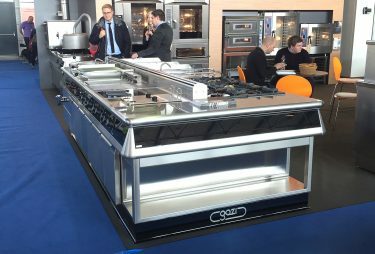 The first presentation of our brand new products: Charcoal oven and Under bell baking oven. 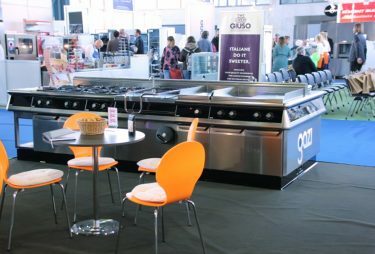 In Ljubljana on GAST EXPO 2016. Successful completion of the first exhibit at the Milan Host 2015. Over 150,000 visitors from 172 countries around the world, more than 2,000 exhibitors. We would like to thank all the customers who stopped at our EXHIBITION area, as well as our partners with whom we jointly approached this project.